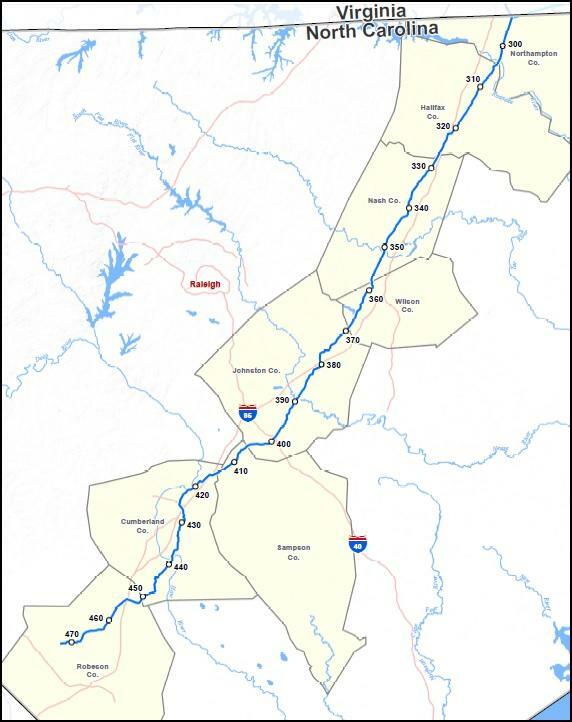 The North Carolina Department of Environmental Quality has requested modifications to the way the Atlantic Coast Pipeline crosses some streams in the state. Jared Brumbaugh has more. The natural gas pipeline that runs through eight counties in North Carolina will cross 367 bodies of water. 53 of those streams have little to no flow, so open cut crossings were proposed. Workers dig a trench, pipe is laid from bank to bank and the area is filled and restored to its original state. Duke Energy spokesperson Tammie McGee says some of the crossings were impacted by the Department of Environmental Quality’s request to instead use dry ditch methods. Workers will now build sandbag dams both upstream and downstream and divert the water during construction. McGee says she doesn’t expect the modifications will delay the timeline for the project, which is set to receive final approval in time to begin construction by the end of the year. 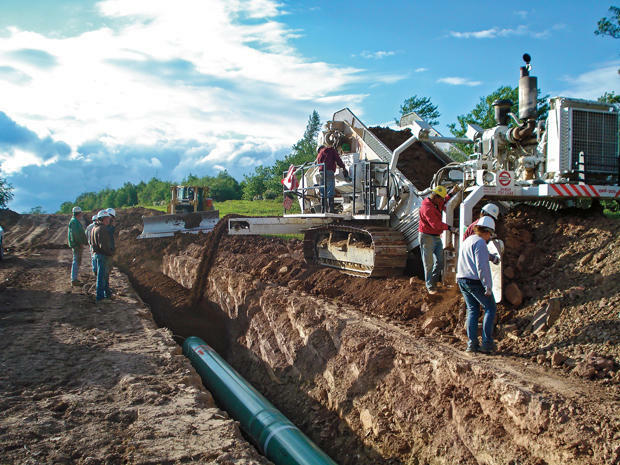 Earlier this month, the Federal Energy Regulatory Commission approved the $5 billion Atlantic Coast Pipeline which will transport natural gas 600 miles through West Virginia, Virginia and North Carolina.